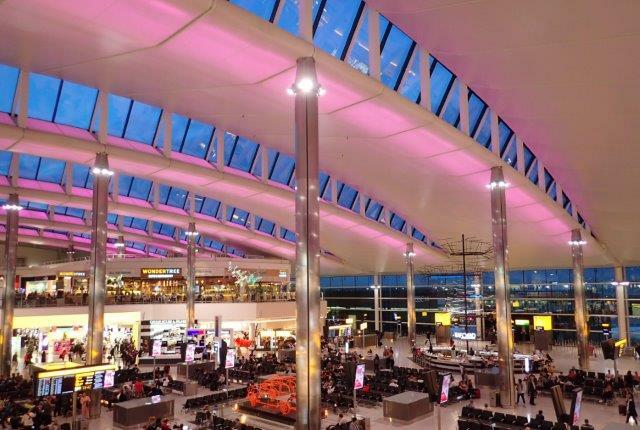 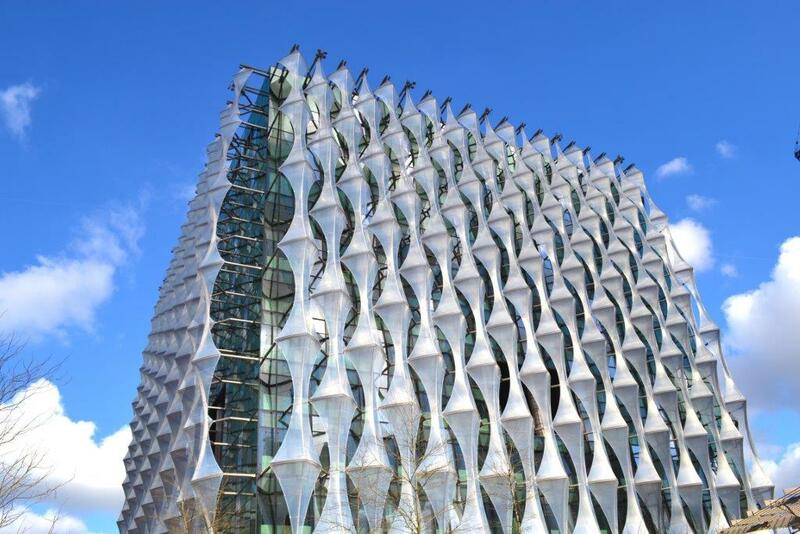 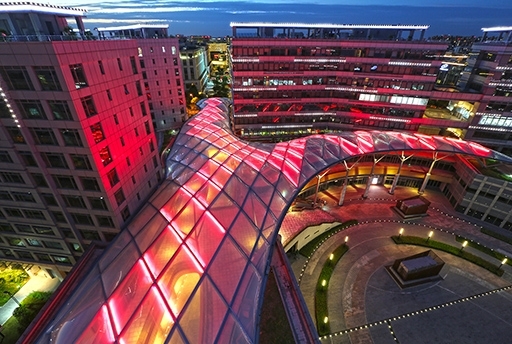 Tensile membrane interiors allows the ingenuity and flexibility of tensile architecture whilst accentuating interior designs. 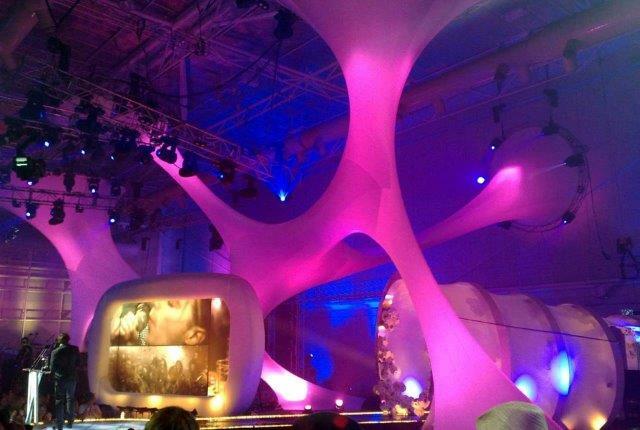 Fabric sculptures and organic shapes can be created with different textures. 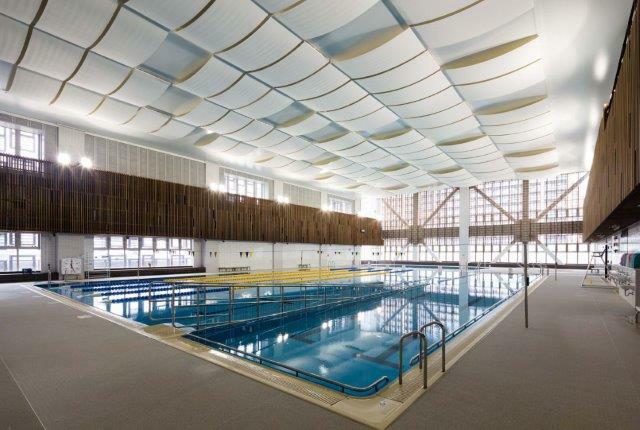 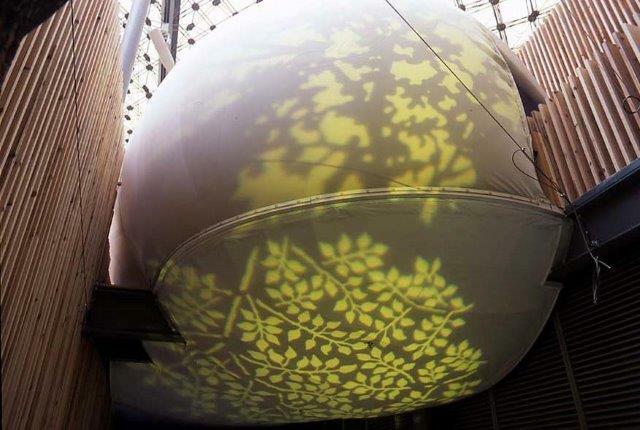 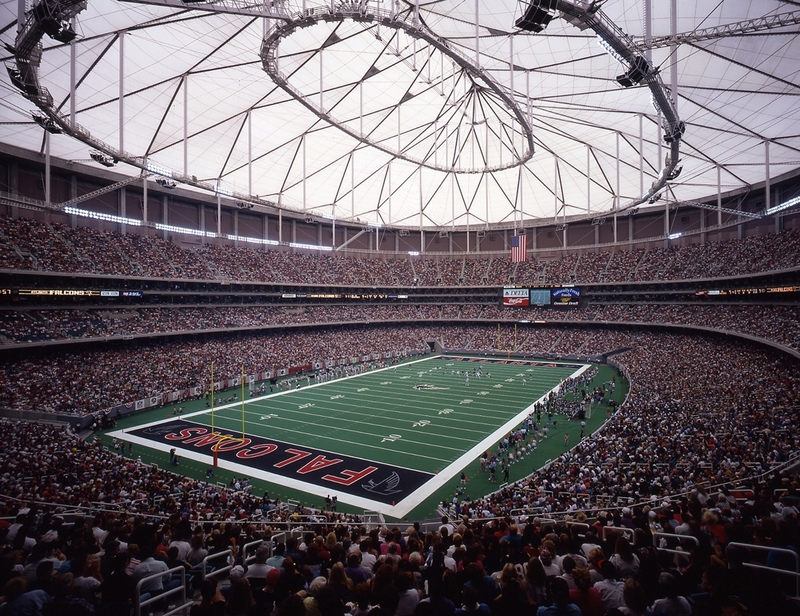 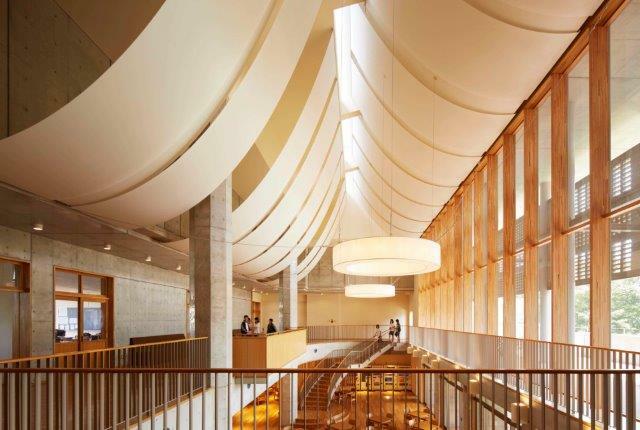 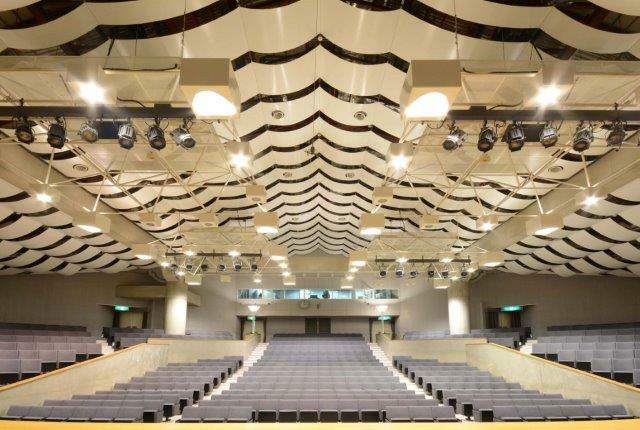 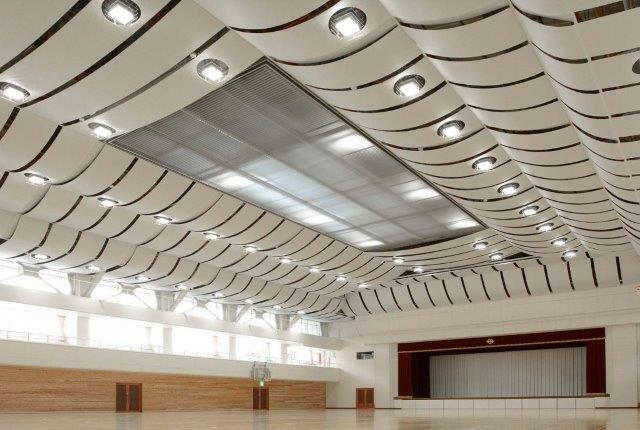 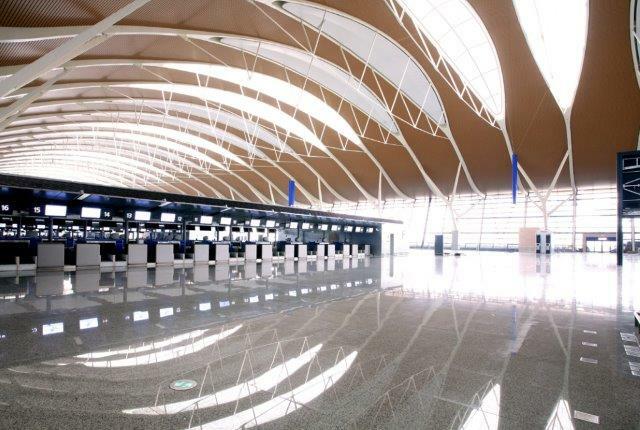 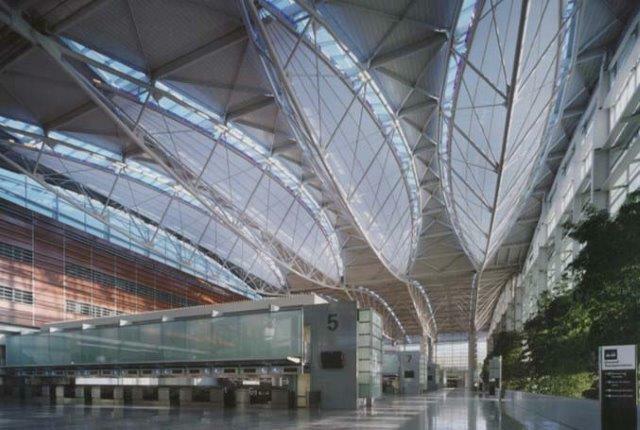 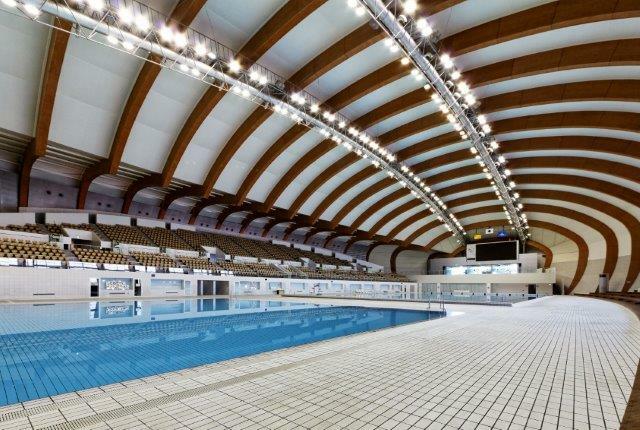 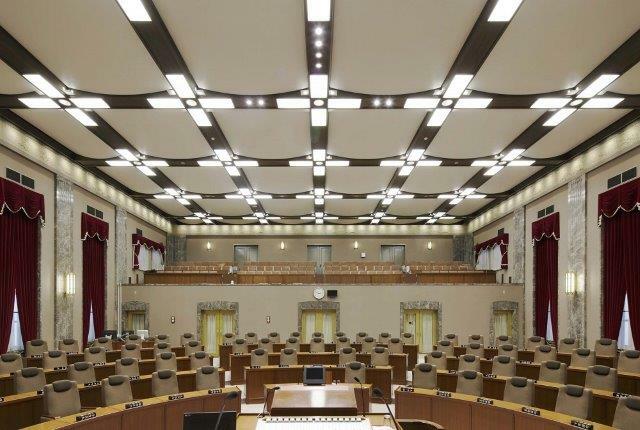 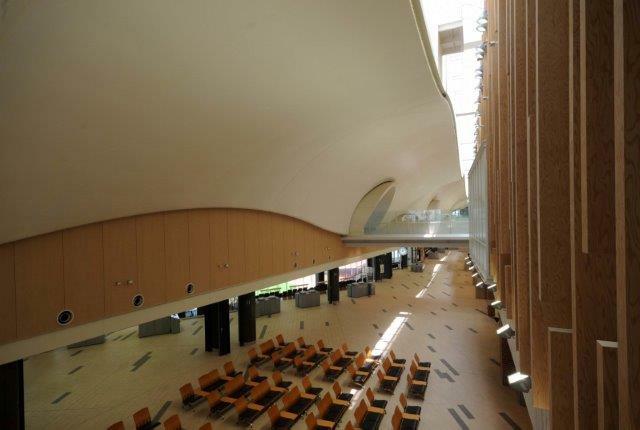 In addition, tensile membrane interiors can be used as acoustic ceiling and wall panels increasing natural light translucency with minimal structural support.